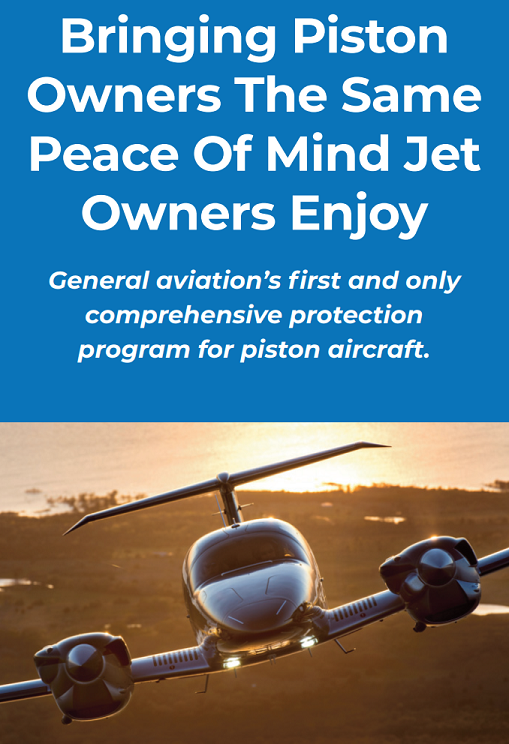 Welcome to PistonPower™ — general aviation’s first and only comprehensive protection program for piston aircraft. Designed by aviation pros who’ve designed and built similar programs for jet engines, PistonPower™ brings stability to your maintenance budget and peace of mind to your business and personal flying. Click here to meet our team and learn how PistonPower™ can minimize the risk of costly unplanned repairs and protect you from catastrophic downtime.